With a father who toured as a trumpet player with the likes of Frank Sinatra, Aretha Franklin, and Frankie Valli, and a pianist mother who taught music in Chicago suburban schools for nearly four decades, is it any wonder that Michael St. Peter sang so beautifully that he made the mothers cry when he performed in elementary school? Well, yes, in a way. Michael did grow up in a musical family and learned all about music from his parents, but his vocal talent came from his birthmother Jennifer. Jennifer was a 19-year-old student of vocal performance when she unexpectedly became pregnant and decided to bring the baby to term and place him into an open adoption. When she learned that a couple of professional musicians wanted to adopt her child, the choice was clear. Michael was adopted into a musical family, who, from the start, also included Jennifer, her own parents, and later her husband and their two daughters in their intimate circle. Michael St. Peter, 24, recounts this story with the look of someone who can’t quite believe his good luck. That sense of wonder and gratitude extends through his childhood, being cast in professional children’s roles in productions of the Chicago Opera Theater and then, in high school, singing with the Chicago Children’s Choir. As an undergraduate at Juilliard, which he describes as “amazing, overwhelming, rewarding, and stressful,” he experienced how intensely the staff focuses on each individual student. He followed his teacher Marlena Malas to the Manhattan School of Music for a Masters in Vocal Performance. 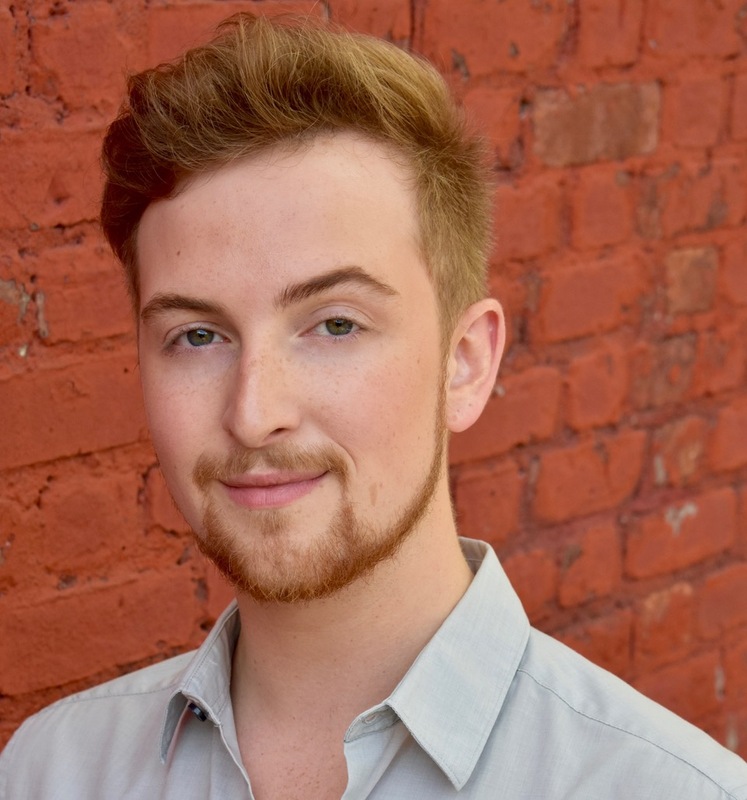 He spent last summer in the Young Artists Program at the Opera Theater of St. Louis, and later this season he will play Don Ottavio in Don Giovanni at the Tulsa Opera, alongside Lucia Lucas, the transgender baritone.